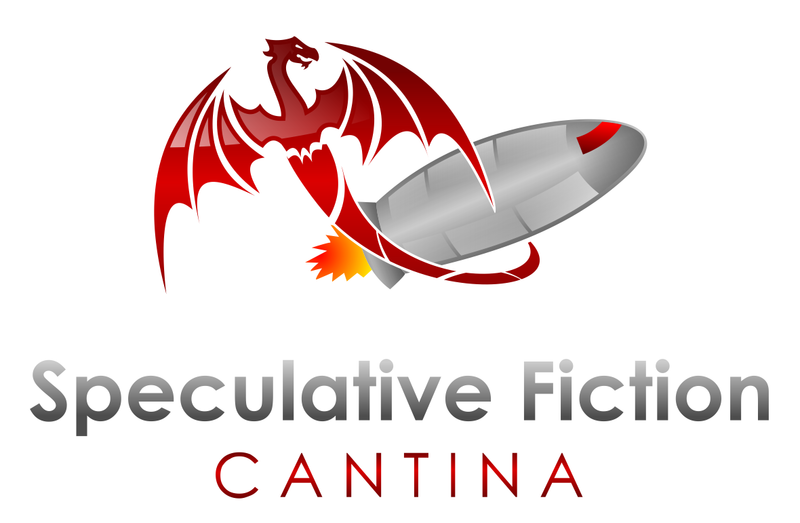 Today on the Speculative Fiction Cantina we are proud to welcome Diane Student and W.A. Fulkerson. 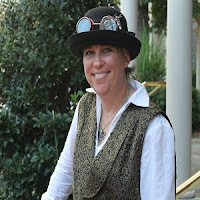 Diane Student is an author, blogger, podcaster and entrepreneur. She began her journey in blogging in 2008. 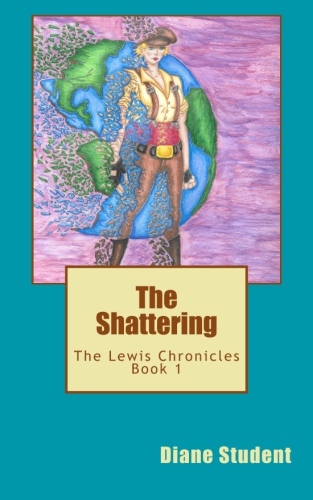 Diane is creator of The Lewis Chronicles, a YA speculative faction series set in a dystopian, steampunk future Earth and author of Book One of that series: The Shattering. 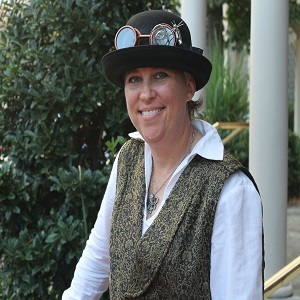 She is currently working on Book Two of the Lewis Chronicles: The Janus Seed, as well as some non-fiction works around the haunted history theme. When not writing books and short stories, Diane is writing, producing and co-hosting the History Goes Bump Podcast that delves into haunted history. She lives in Florida with her co-host and wife Denise and two furry kids. W.A. 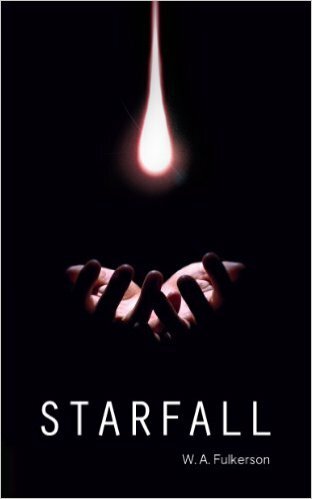 Fulkerson is the talented author of the Starfall trilogy and a slew of other novels coming to market soon. He has a passion for foreign languages, outdoor adventure, music, and of course good books. He lives in Los Angeles where he works as a screenwriter for Arbella Studios and consults on various film projects. Listen to Today's show at 6:00 PM ET / 3:00 PM PT or here in archive.